Join the Victorian Pleasure Parties team.. I joined Victorian Pleasure Parties at first for extra income. Once I had my first party I knew I wanted to do even more. I have set goals to make VPP my full time job, meaning I get to set my own hours! That is the best part, setting your own goals, and getting only what you want from Victorian Pleasure Parties. 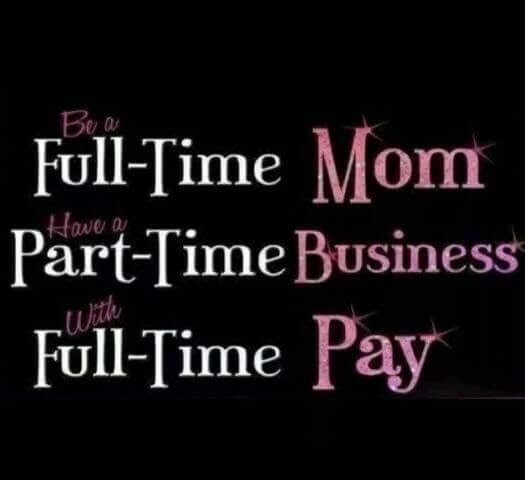 You can be a full time mom, & work full time with VPP, from home. No child care, and always being home for home work, and dinner =) .. Call, Email, or add me to facebook so we can set up a coffee date and we can explore further the Victorian Pleasure Party Opportunities.. Such as a trip to Mexico you don't pay for..! Pay yourself the same night as your Party! You receive 30% commissions on every dollar in sales you make, with the potential of earning an additional 5% on all personal sales! Victorian Pleasure Parties is a Canadian owned company dedicated to providing products that promote intimacy, sensuality and romance. Being consistent in delivering quality products, promising direct shipment to customers, & Company paid hostess rewards! My name is Hannah Dunne and I am always pleased to hear from you. Always feel free to contact me with questions, or inquiries about joining the team, or perhaps hosting your own Party! Be sure to ad me on Facebook to stay updated with giveaways, discounts, and promotions!